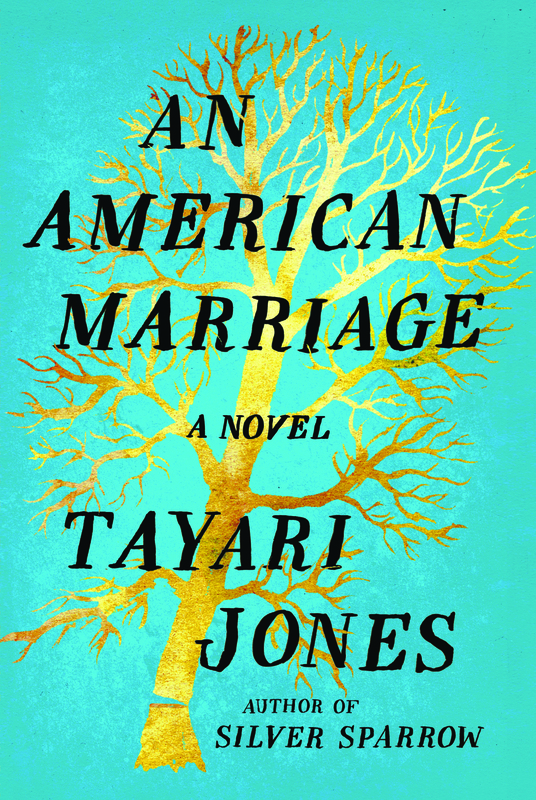 Author Tayari Jones discusses her newest novel An American Marriage, an Oprah’s Book Club selection, as well her complex journey to literary success. In this episode of The Archive Project, author Tayari Jones discusses her newest novel, An American Marriage, and Oprah’s Book Club selection. The novel centers on newlyweds Celestial and Roy, who are the embodiment of both the American Dream and the New South. He is a young executive, and she is an artist on the brink of an exciting career. But as they settle into the routine of their life together, they are ripped apart by circumstances neither could have imagined. Roy is arrested and sentenced to twelve years for a crime Celestial knows he didn’t commit. Though fiercely independent, Celestial finds herself bereft and unmoored, taking comfort in Andre, her childhood friend, and best man at their wedding. 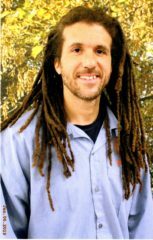 As Roy’s time in prison passes, she is unable to hold on to the love that has been her center. After five years, Roy’s conviction is suddenly overturned, and he returns to Atlanta ready to resume their life together. 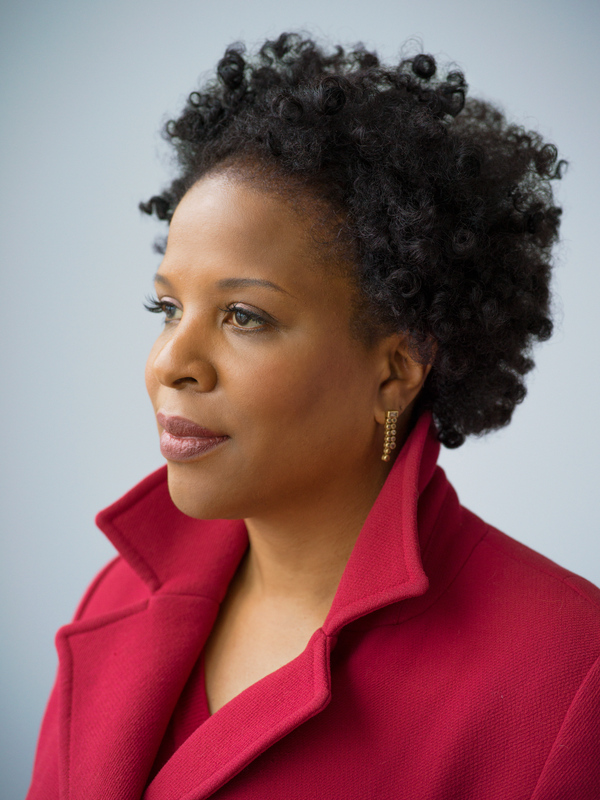 New York Times best-selling author Tayari Jones is the author of the novels Leaving Atlanta, The Untelling, Silver Sparrow, and An American Marriage. Her writing has appeared in Tin House, The Believer, the New York Times, and Callaloo. A member of the Fellowship of Southern Writers, she has also been a recipient of the Hurston/Wright Legacy Award, Lifetime Achievement Award in Fine Arts from the Congressional Black Caucus Foundation, United States Artist Fellowship, NEA Fellowship and Radcliffe Institute Bunting Fellowship. 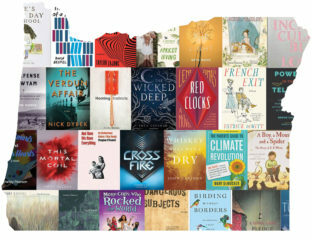 Silver Sparrow was added to the NEA Big Read Library of classics in 2016. Jones is a graduate of Spelman College, University of Iowa, and Arizona State University. She is a Professor of Creative Writing at Emory University.